Today was the start of my journey to Ironman. This was very exciting and scary all at the same time. I started to really think about the mammoth task ahead of me. 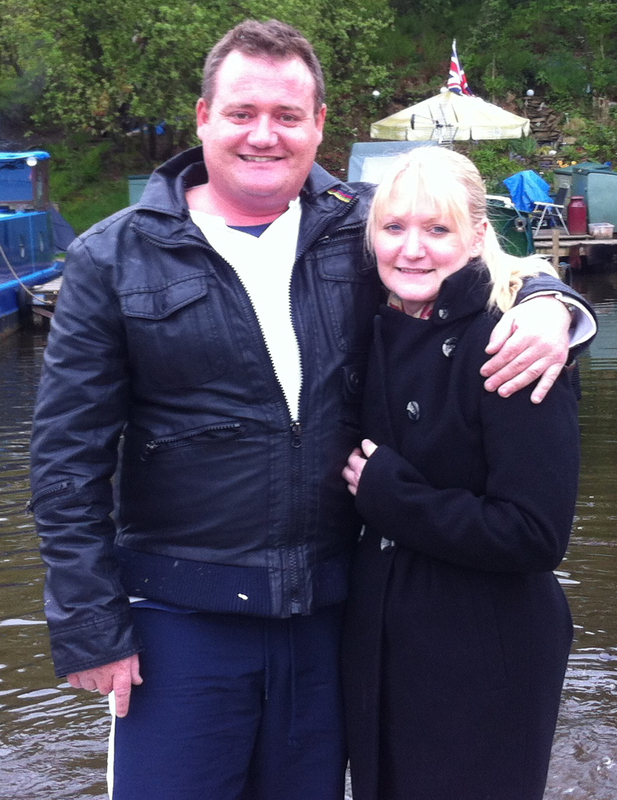 I weighed in at 105Kgs (see me in the pic with my sister) and was very overweight and over the last year I had lost some weight. I was about 95kgs in June, when I got my bike back, which had been in storage in Australia. I cycled everywhere and changed my diet. I started feeling good and by July/August decided to do a triathlon at Eton. It was a supersprint which was a 400m swim, 10.6km and a 2.5km run. Now because of my fitness level I had to work so hard, but I was focussed and determined. Soon my training was paying off and I came 2nd in my age group – even after my wetsuit broke and I lost time in transition. 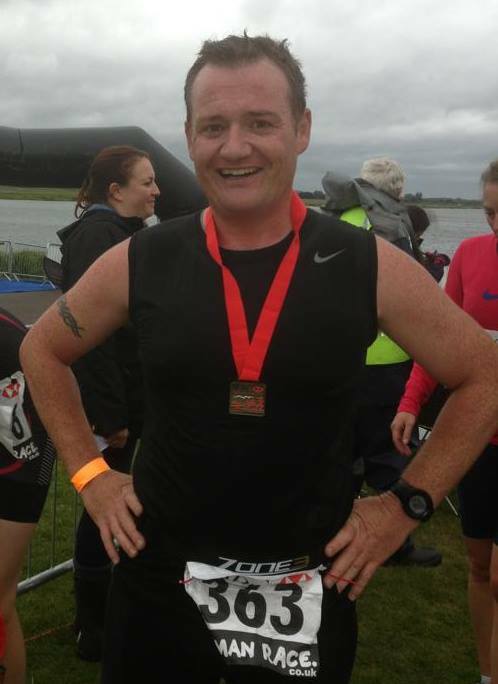 I was buzzing big time after completing my first Triathlon! The feeling of crossing that line, is amazing!! I was hooked and I looked to join a triathlon club. I joined Ful on Tri in October and train most days. I did take some time off for a few weeks to get ready for base training – in line with the club’s program. This entry was posted on February 4, 2014, 9:24 pm and is filed under Daily Blog. You can follow any responses to this entry through RSS 2.0. You can leave a response, or trackback from your own site.